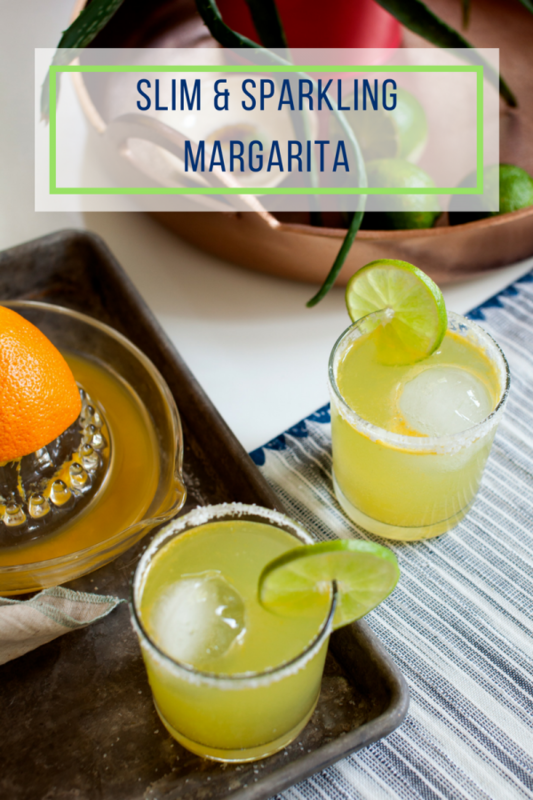 You will want this slim and sparkling margarita not just for Cinco de Mayo but for everyday! Yes… SLIM and SPARKLING… it doesn’t get much better than that. Cheers! Thank you Sparkling ICE for the amazing recipe & photo to share with our readers! This recipe is so light and refreshing and is super easy to make using a few fresh ingredients you usually have hanging around in your home during the summer. A burst of citrus flavors with the sparkle of the Sparkling ICE flavored water. 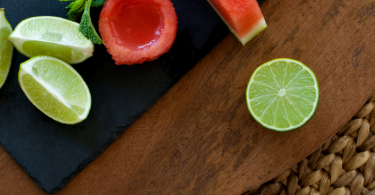 YUM… The perfect treat for your Cinco de Mayo celebration or any day you deserve a light treat! Shake and pour into a chilled rocks glass rimmed in salt. 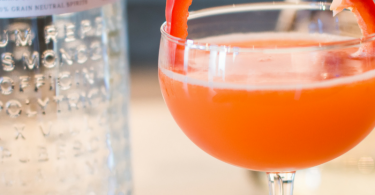 You might enjoy these fun cocktail recipes too! Red White and Blue Mini Cocktails! Add ingredients to a cocktail shaker.